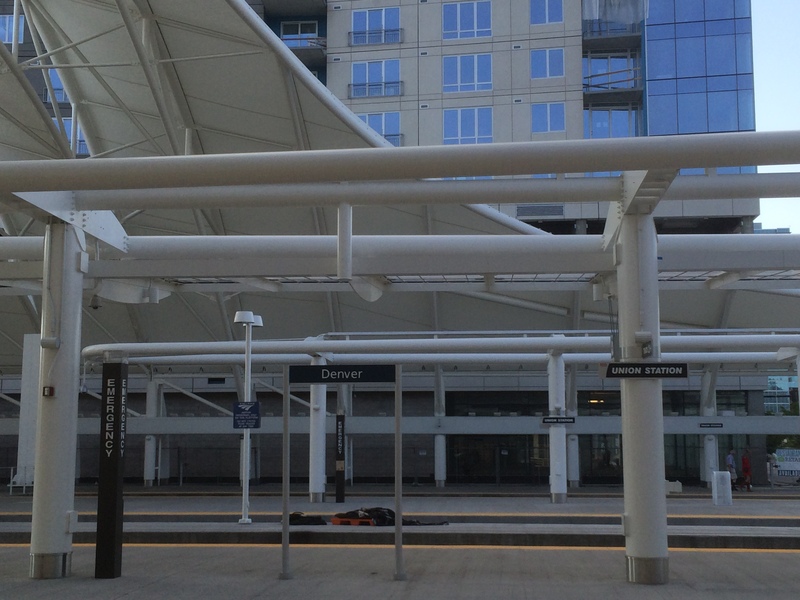 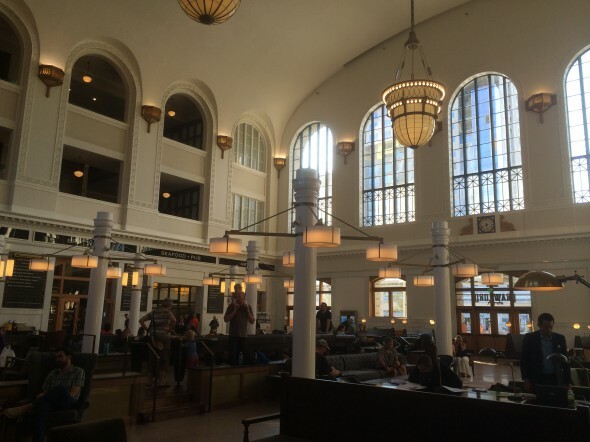 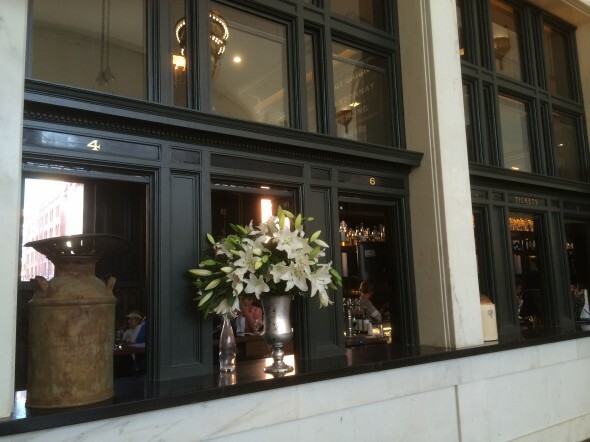 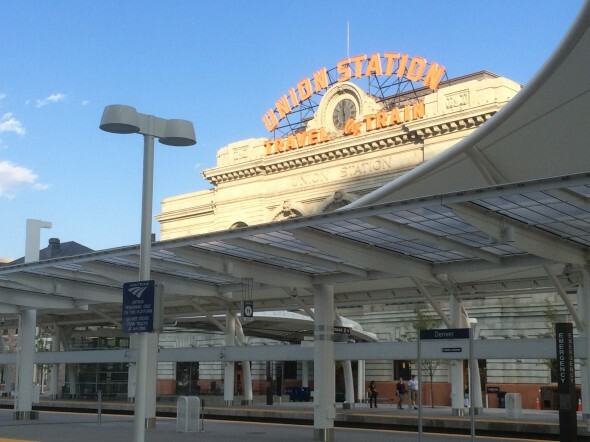 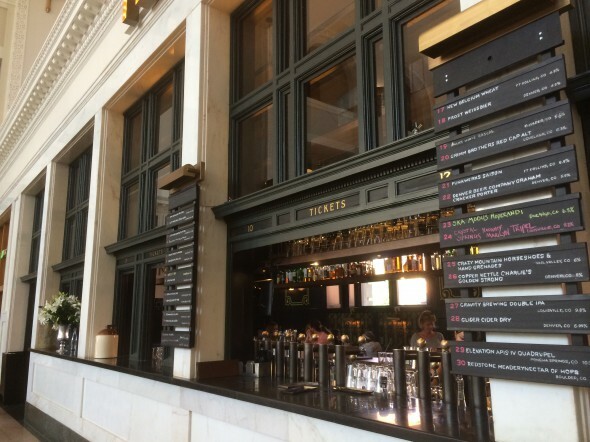 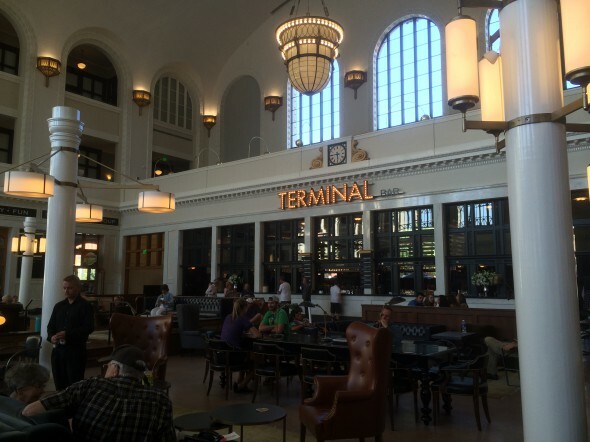 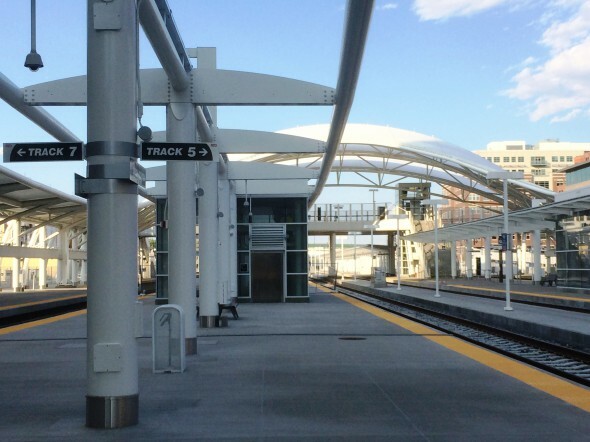 Photos of the renovated Union Station, originally opened in 1881. Compliments the modern train platforms adjacent west. 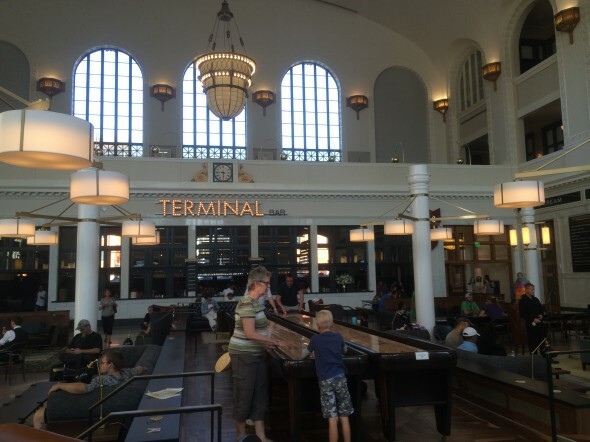 Note the bar utilizing the old ticket window booths.